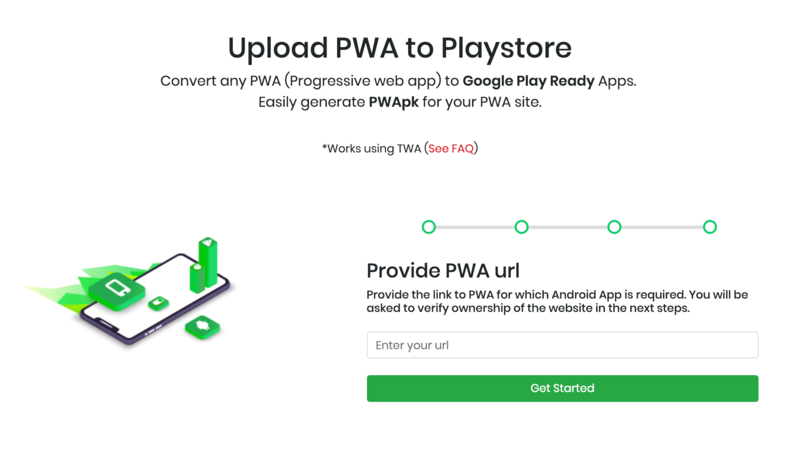 As mentioned in How to publish your PWA onto the Google Play Store it’s now possible to publish your PWA’s onto the Google Play Store. 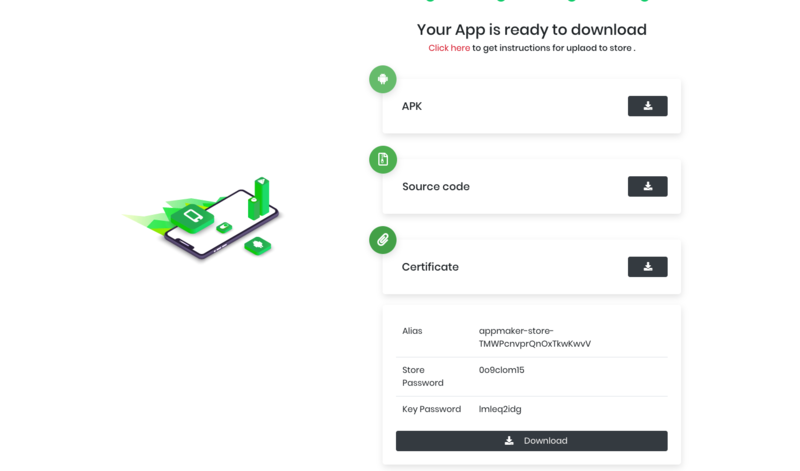 Thanks to PWA2APK you no longer need to manually create your APK: “just” enter the URL of your PWA and an APK – which you’ll need to publish manually – will be created from it. This is a tool that Google themselves should’ve created.